Global Media Insight has been providing outstanding services to leading brands across industries for over sixteen years. As one of the pioneering digital firms in the Middle East, we deliver successful SEO strategies grounded in experience and expertise. When a person searches online for a product or service, Google's algorithm automatically throws up businesses that are located nearby for convenience and accessibility. So it makes sense for a business to have geo-targeted SEO that reaches their target demographics based on location. As a digital firm with clients spread across the UAE, Middle East and India, we understand the value and benefits of geo-targeted SEO. Our Digital Super Specialists have played a focal role in establishing SEO best practices for all types of businesses in our markets. Have a peek at our work. Thanks to geo-targeting, it’s possible for even small, local businesses with modest budgets to rank well alongside the world’s biggest brands. Go beyond borders with audience-inclusive geo-targeted SEO. 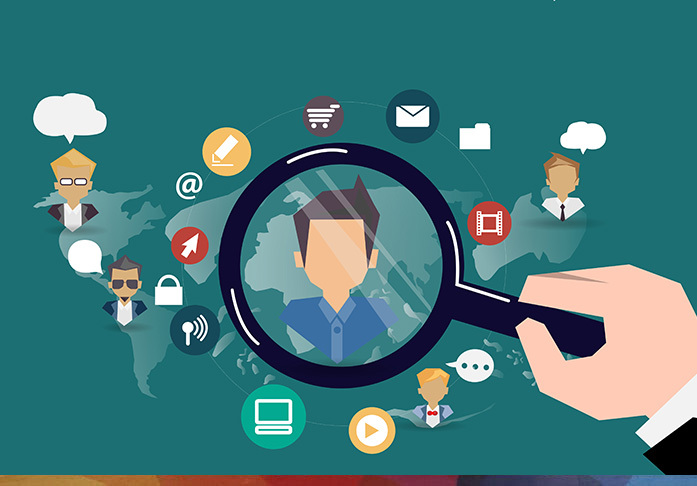 Local SEO services that are driven by a deep understanding of consumer preferences in the regions where we operate. 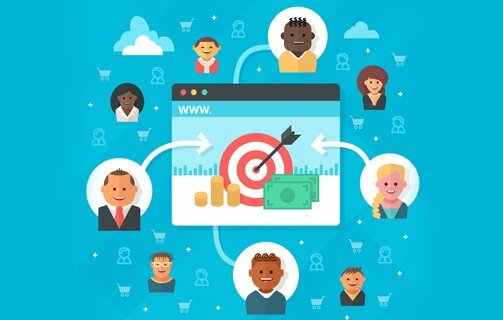 Local SEO is essential because even in the age of e-commerce, people depend on local businesses for their immediate needs. Small shops and startups thrive best by catering to their communities, and local SEO can help reach them. 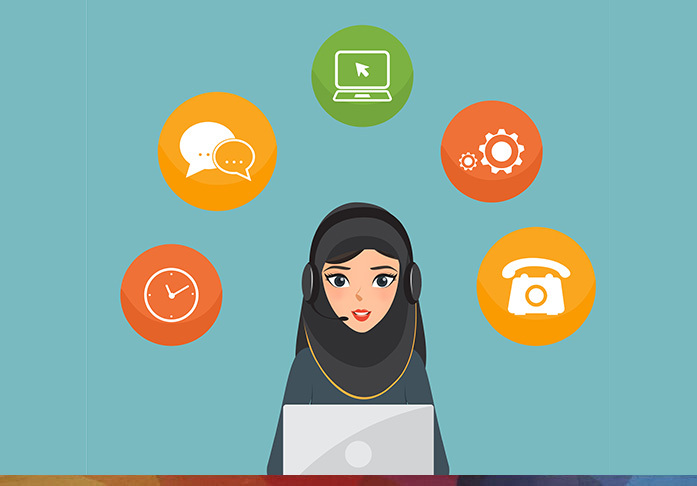 Help your business prosper with error-free, optimised Arabic SEO services. As one of the first digital agencies in the Middle East, we know every aspect of consumer habits, patterns and preferences in the region. Optimise your business for your Arab customers in the world’s fastest growing market. Dependable multilingual SEO services in Arabic, English, Russian, Chinese and Mandarin. Our Digital Super Specialists deliver full-scale multilingual services for on-site and off-site SEO, analytics and research, link building, and native translation. 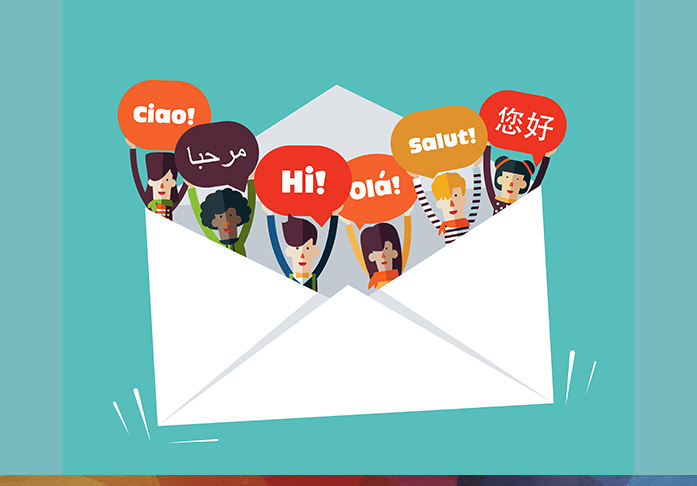 When the majority of the world speaks in languages other than English, it makes sense to connect with your customers in their language. 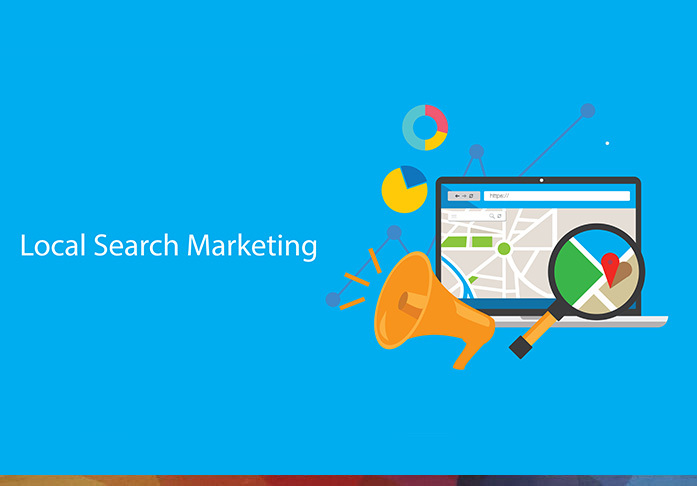 Target customers across multiple locations and time zones with country-targeted global SEO. We do it all, from choosing country-specific top-level domains to optimising your mobile presence for international, as well as troubleshooting common issues. 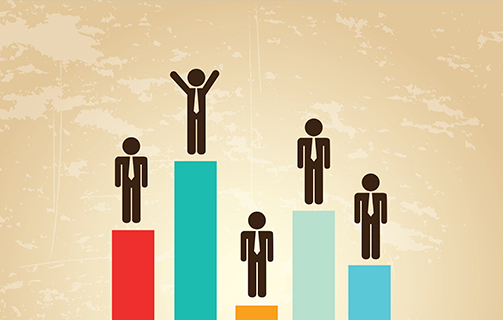 Instead of building separate websites, get better costs and returns with international SEO. Connect with the world’s largest audience base. 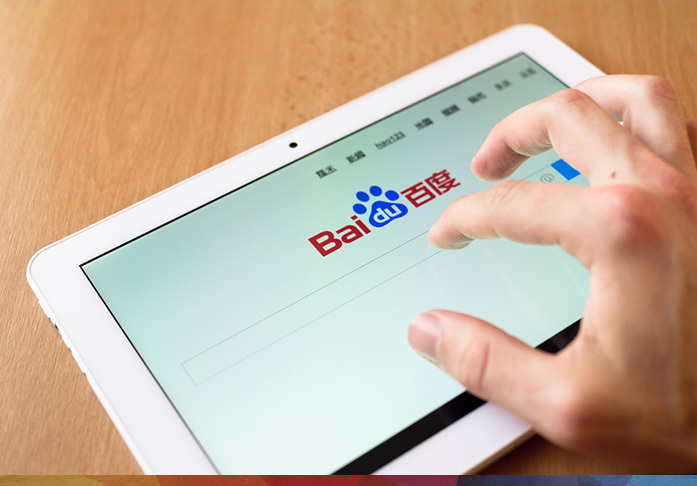 We offer a range of Baidu-centric SEO services that utilise the capabilities of China’s dominant search engine. With a buyer base of over one billion and growing, China is one of the biggest economies in the world, and Baidu is the gateway to this market. When you’re working with a large number of locations, it’s important to streamline your SEO campaigns since audiences can differ based on location. 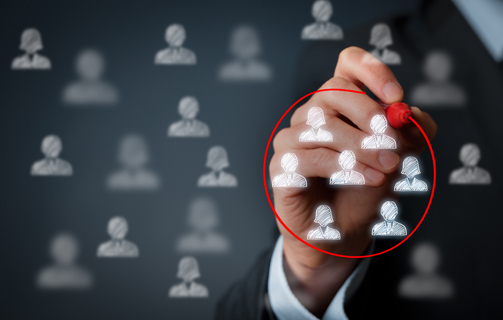 Geo-targeting is a way of adding SEO value to businesses that are more relevant to people in that region. Get in touch. 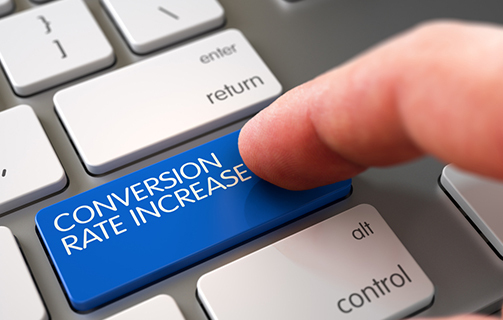 By customising SEO campaigns for local preferences, you get higher conversion rates than standardised SEO. Real-world cultural sensitivities cross over to the Internet even as it takes us beyond physical boundaries. An ad that appeals to Arabs may not appeal to Americans, and vice-versa, which is where geo-targeted SEO comes in. 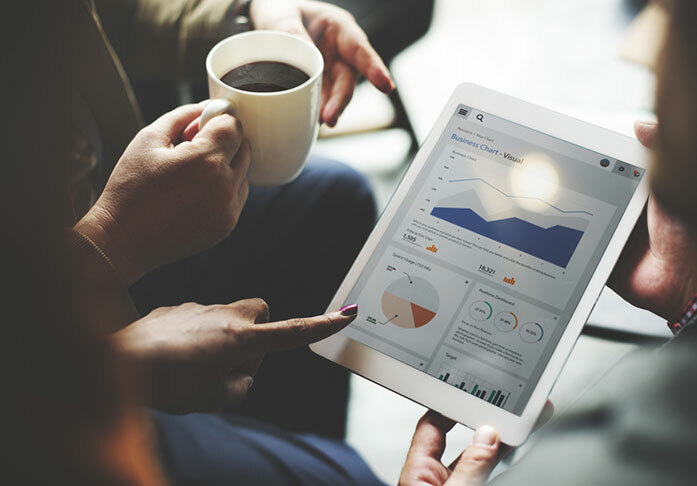 Highly qualified yet smaller businesses typically have a hard time getting noticed, but geo-targeted SEO levels the playing field. Localised targeting makes it possible for small stores to compete with international players. Talk to us.